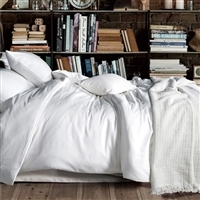 100% Cotton Bed Linen Sheet Set Do you love Pure Cotton as much as we do? Bensons Pure Cotton Bed Linen Sheet Sets are beautifully crafted to give that super soft finish our sheets are famous for. Our amazingly smooth cotton bed linen Quilt Cover Sets are so soft and long wearing, you’ll love the large range or colours and sizes available. Great for all the family... and the kids will love the colours too. All Bed linen. Relevance. Quilt cover sets, Sheets, Pillowcases, pillow protectors.